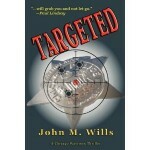 Ex-FBI agent John Wills, who recently published his third suspense novel, “Targeted”, won First Place in the fiction novel category at the 2011 Writing Competition held by the the Public Safety Writers Association in Las Vegas earlier this month. Wills, whose book “Targeted” was part of his “Chicago Warriors Thriller” series, is a former FBI agent and former Chicago cop. Founded in 1997 as the Police Writers Club, the Public Safety Writers Association is open to both new and experienced, published and not yet published writers. 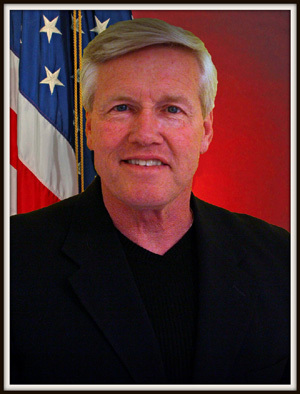 Members include police officers, civilian police personnel, firefighters, fire support personnel, emergency personnel, security personnel and those who write about public safety including mystery writers, magazine writers and journalists. 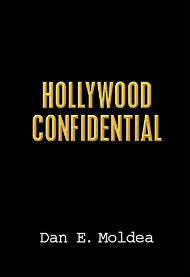 Posted: 7/25/11 at 12:47 AM under FBI, Milestone, News Story.